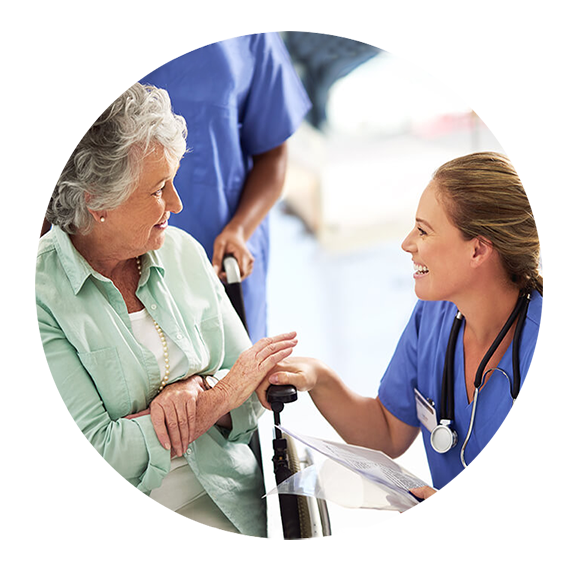 At Medical Service Company, we offer a variety of products and services to support your health and well-being. This is done through advanced disease management tools, industry-leading products and sophisticated technology. Whether it is a Sleep Disorder, Chronic Respiratory Disease or Mobility Limitation – MSC is your best choice for all Home-Based Care. MSC provides Oxygen Therapy in concert with your specific needs, lifestyles and goals. A Respiratory Therapist is available 24/7 for you to ensure comfort and satisfaction. 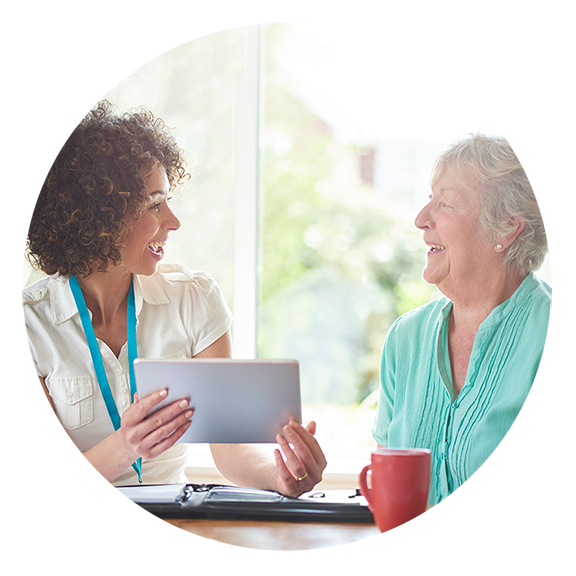 Our Clinical Team also offer home visits to determine the best portable option and recommend a long lasting, reliable and clinically proven piece of equipment for you. Medical Service Company offers oxygen therapy options to meet each unique lifestyle. For oxygen orders, call your local branch or representative for support. 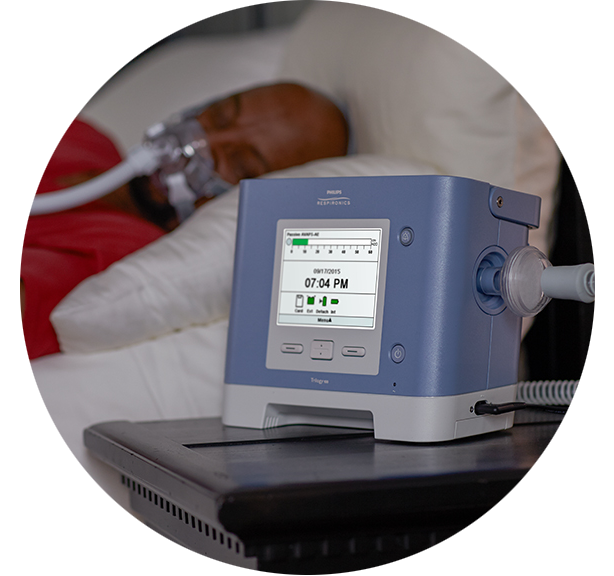 MSC Sleep is our CPAP specialty division of Medical Service Company. Our total focus is to provide “best in class” service to you. 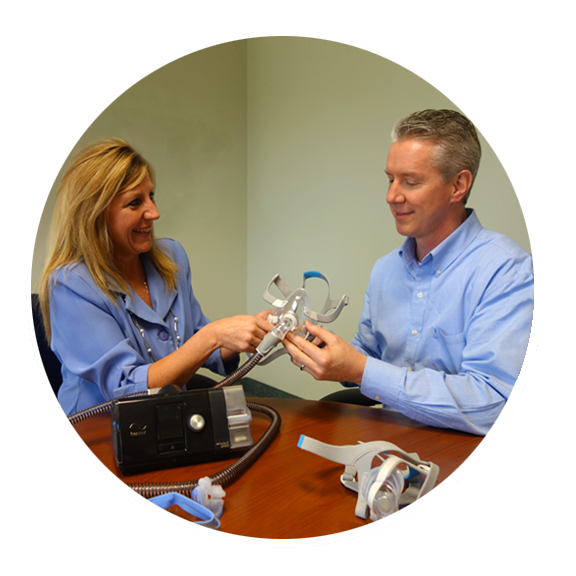 We combine a rich history of caring with the latest in technological advancements; all aimed at the goal of effective treatment of sleep apnea and improved health. For sleep orders, call your local branch or representative for support. For NIV orders, call your local branch or representative for support. In addition to our Best in Class Respiratory Services, we also offer a host of other Home Medical Equipment (HME) with similar service. Some of the more common HME provided is listed below. 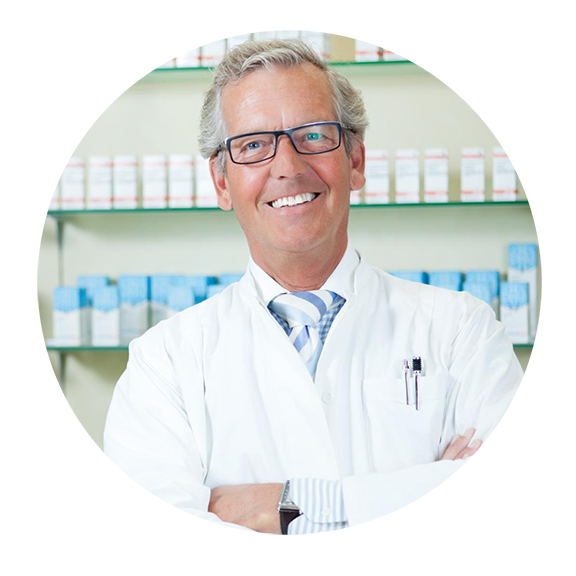 Medical Service Company offers a full-service pharmacy with years of experience working with thousands of patients. When working with our Pharmacy, you can expect nothing short of Best in Class. I am so impressed by Medical Service Company's professionalism, responsiveness, and overall customer service. They can't be beat for their courtesy and product knowledge. I look forward to dealing with them for all my future needs. - Sandra J.